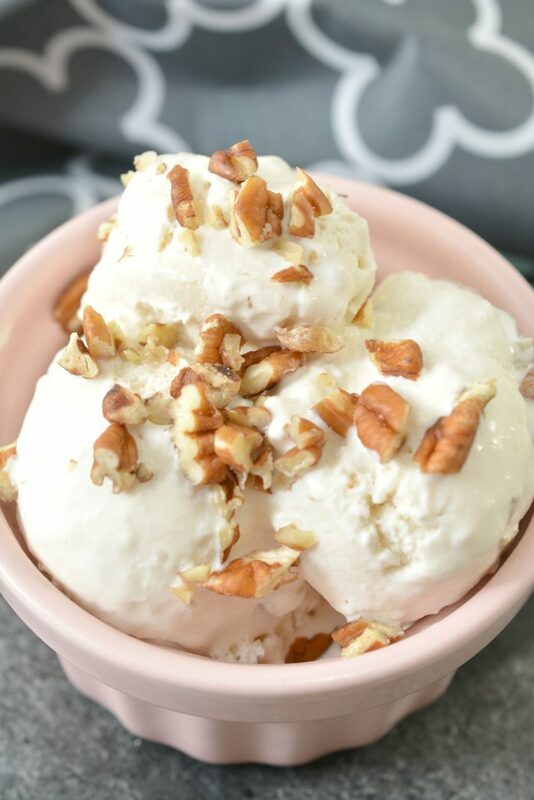 Looking for some lower carb, keto friendly ice cream recipes to make? I’ve asked some top food bloggers for their BEST recipes, and am gathering them here today! The Keto Diet apparently is here to stay! For those not in the know, the Ketogenic Diet is a low-carb, high-fat diet that touts many health benefits. 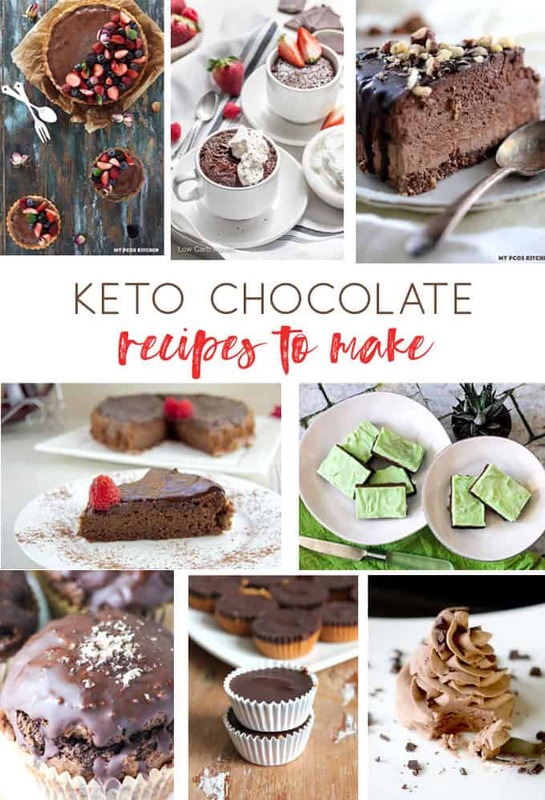 I’ve shared in the past about my favorite Low-Carb Protein Bars and Snacks, the best Low-Carb Protein Bars to Buy, and the best Keto Chocolate Recipes to Make. 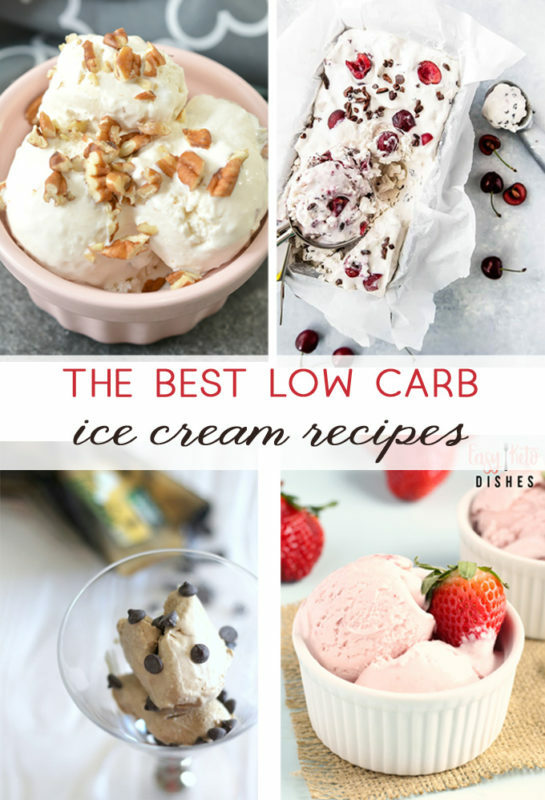 Looking for some lower carb, keto friendly ice cream recipes to make? I've asked some top food bloggers for their BEST recipes, and am gathering them here today! This delicious recipe has the delicious maple flavors of fall mixed with the creamy taste of Ice Cream! 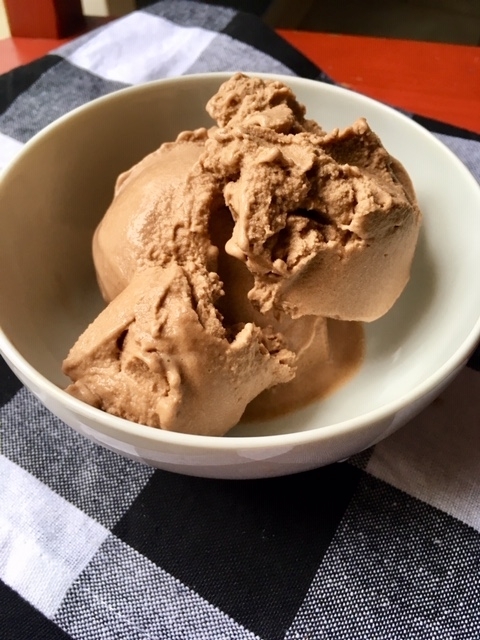 Here's another easy and delicious keto ice cream recipe to try! This No Churn Sugar-Free Ice cream is a guilt-free dessert that you can serve at any time of the year. Go on, try it. Suitable for low carb and keto diets. 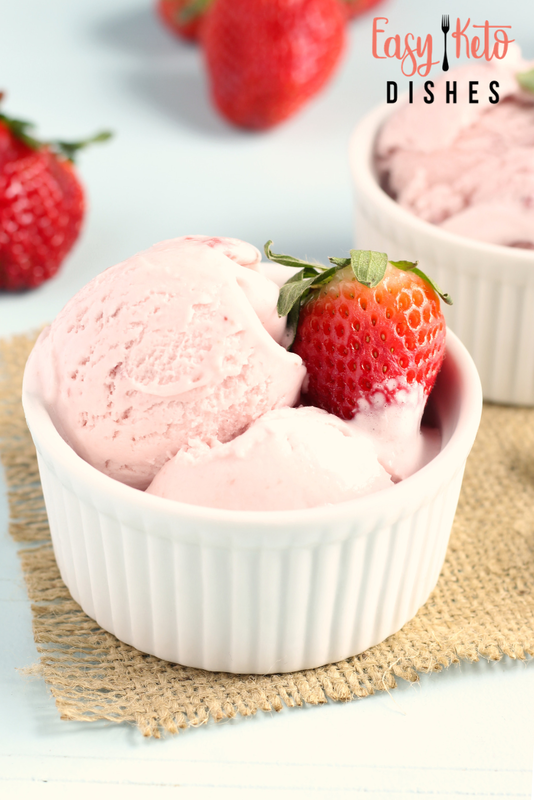 This low carb strawberry ice cream, from easy keto dishes, is just what the chef ordered. 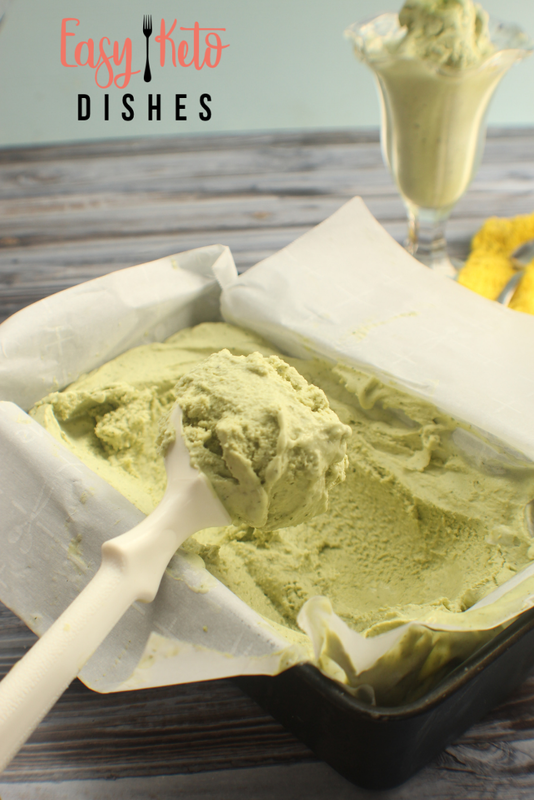 Refreshing with a surprising twist, this basil ice cream is the perfect dessert for staying on your keto goals! 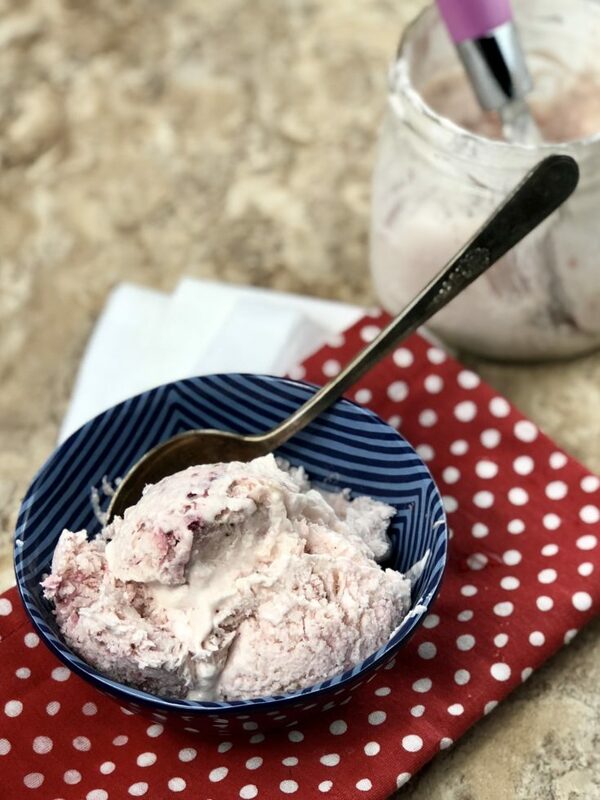 This Keto Strawberry Ice Cream is great to keep in your freezer for those days you want to reward yourself or treat yourself. 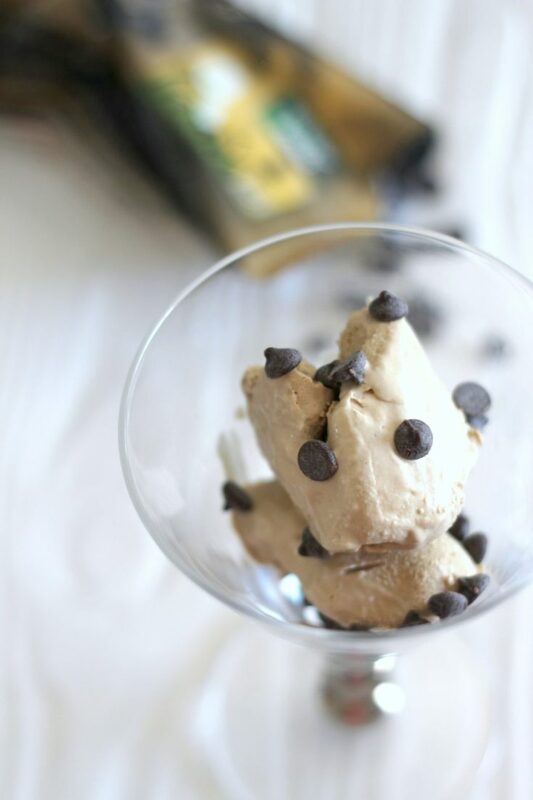 Coffee and ice cream are a match made in heaven in this low carb coffee ice cream recipe. So there you have it! 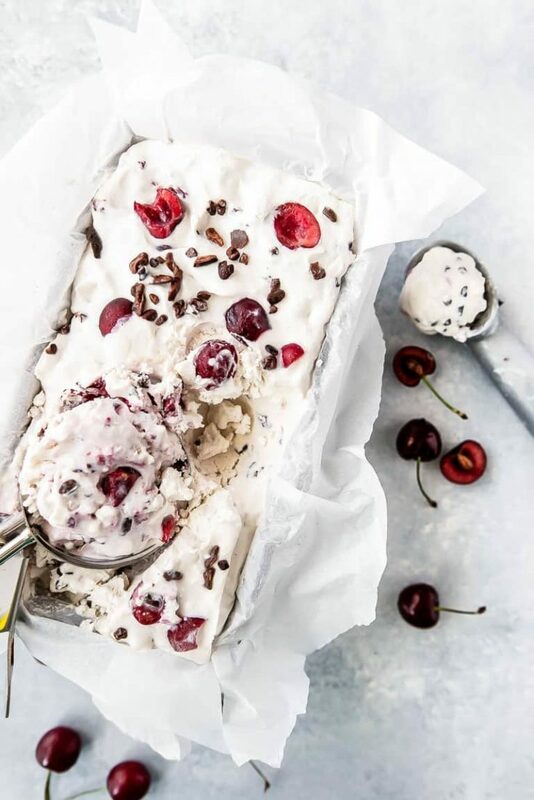 Favorite Keto ice cream recipes from top food bloggers. Did you find something you want to try? 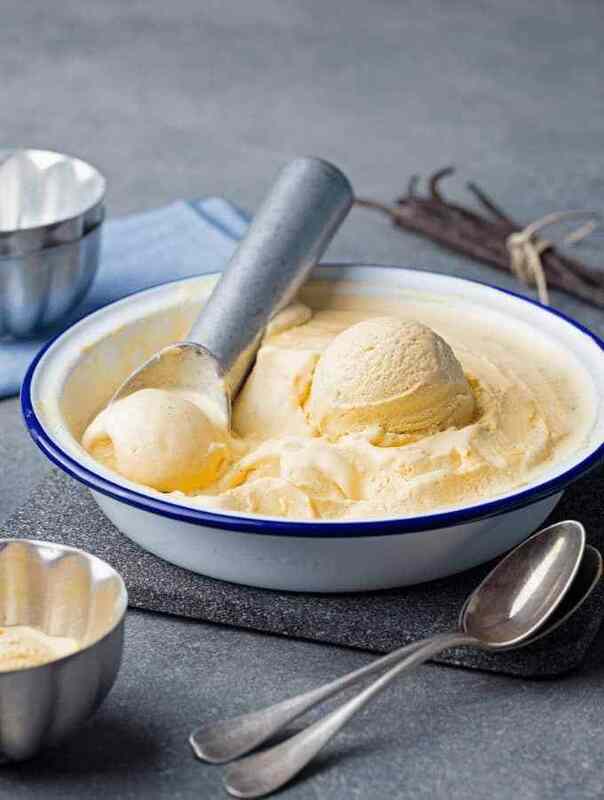 Thanks so much for reading all about The Best Low-Carb, Keto-Friendly Ice Cream Recipes. Have a great day!